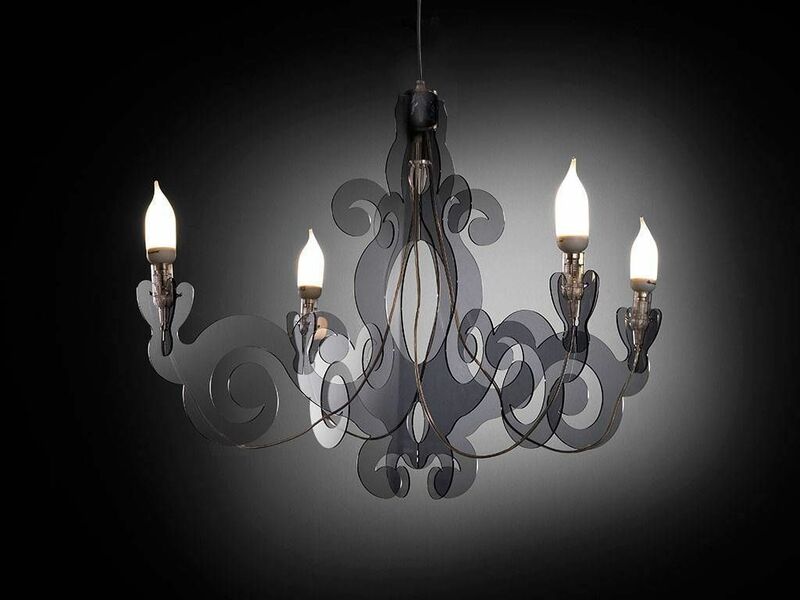 Last 1165 items in stock! 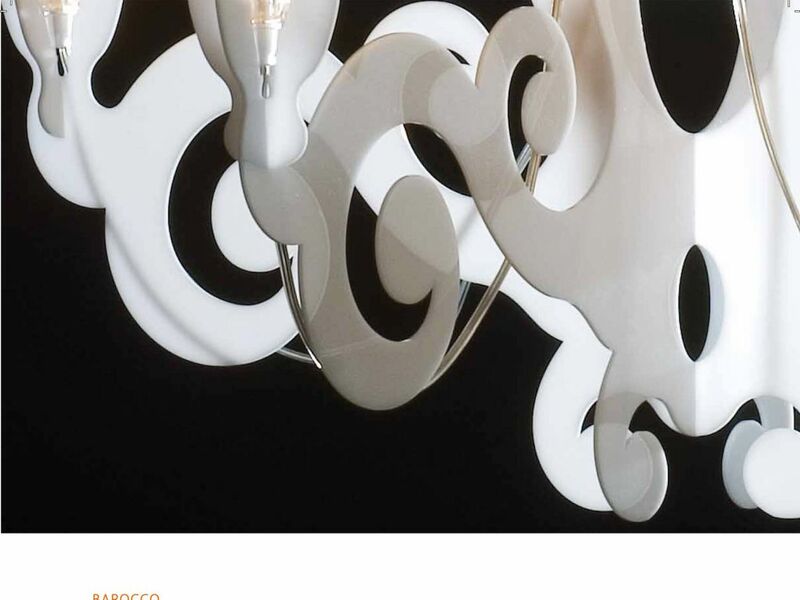 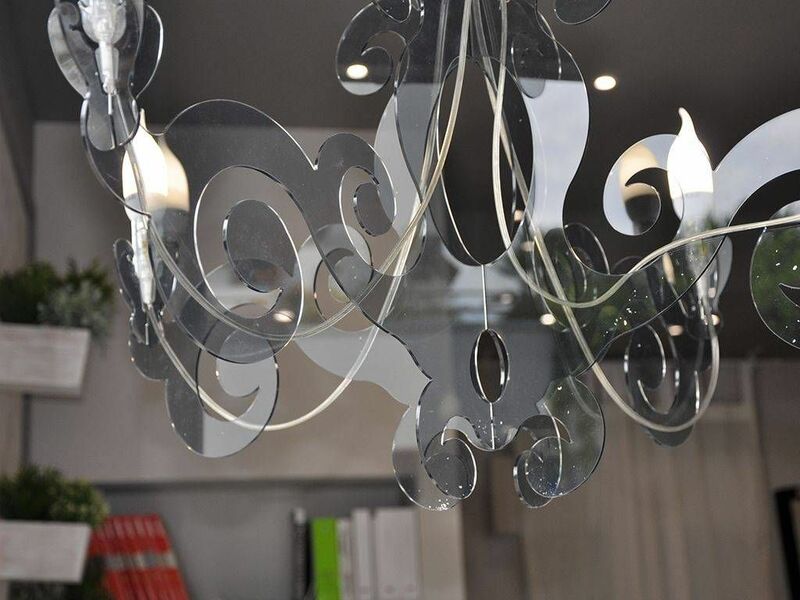 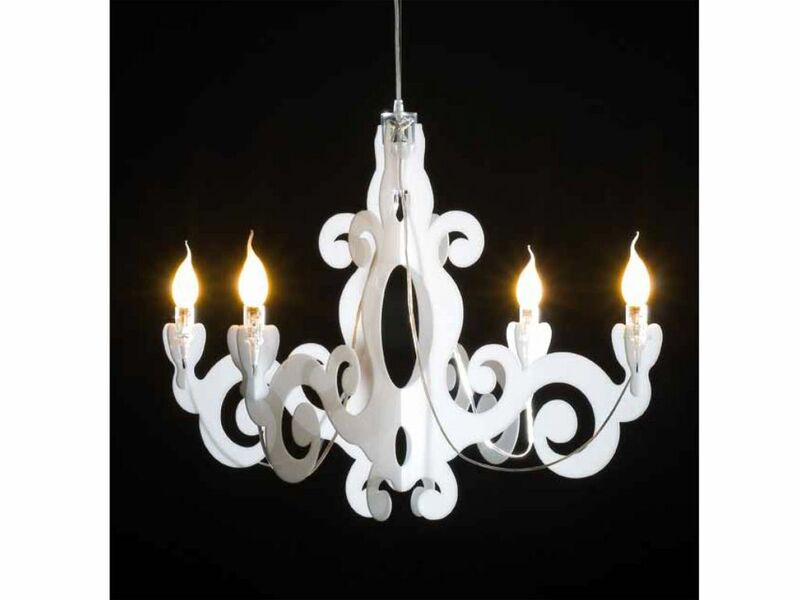 Ceiling lamp in methacrylate. 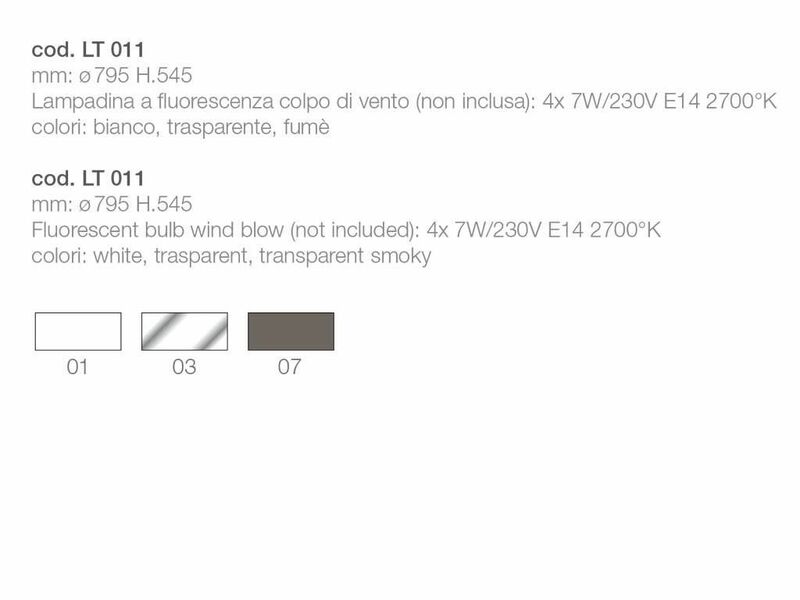 Fluorescent lightbulbs in the shape of "blowing wind" (included or excluded) 4x 7W/230V E14 2700°K. 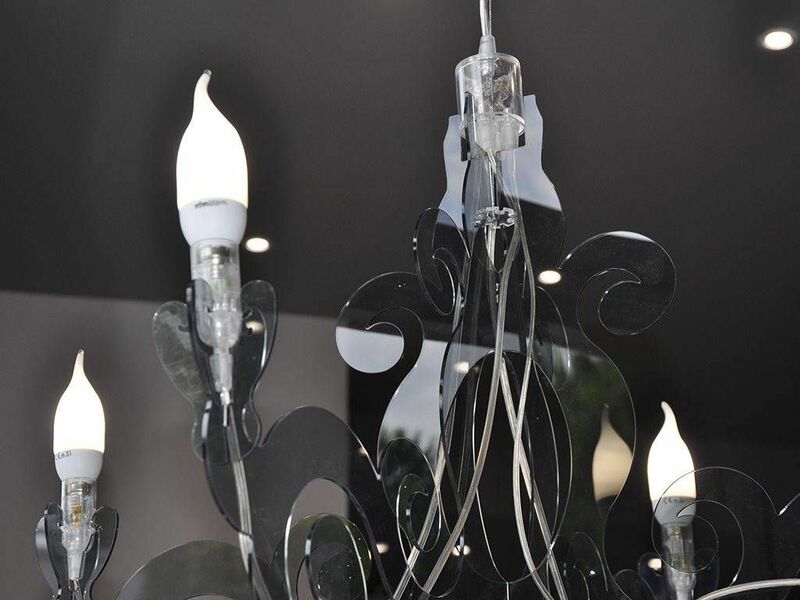 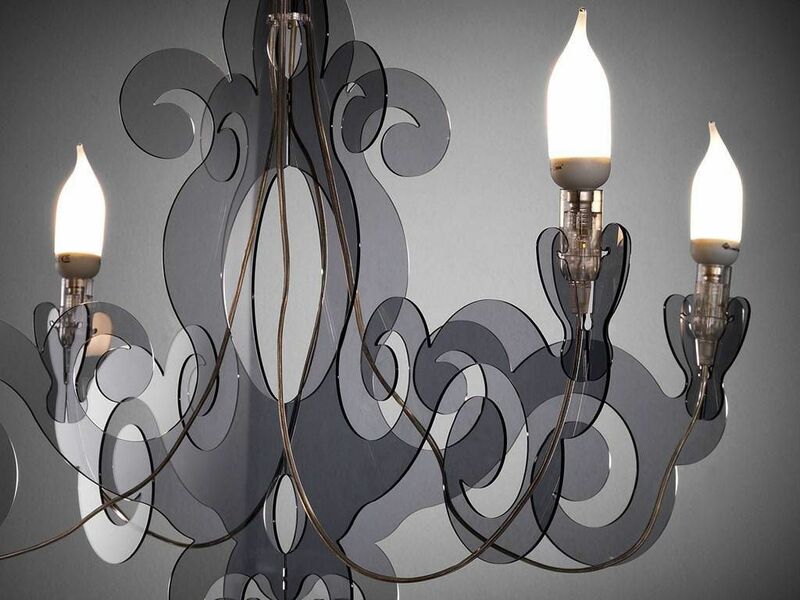 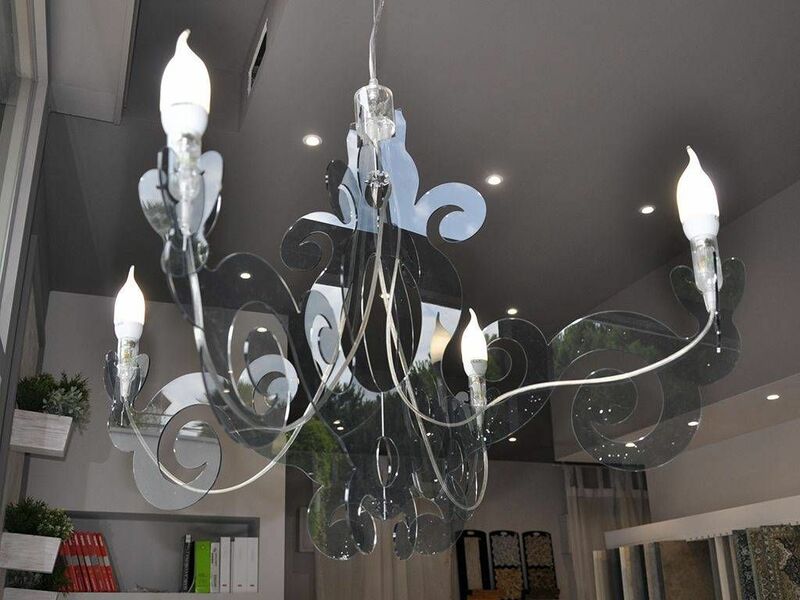 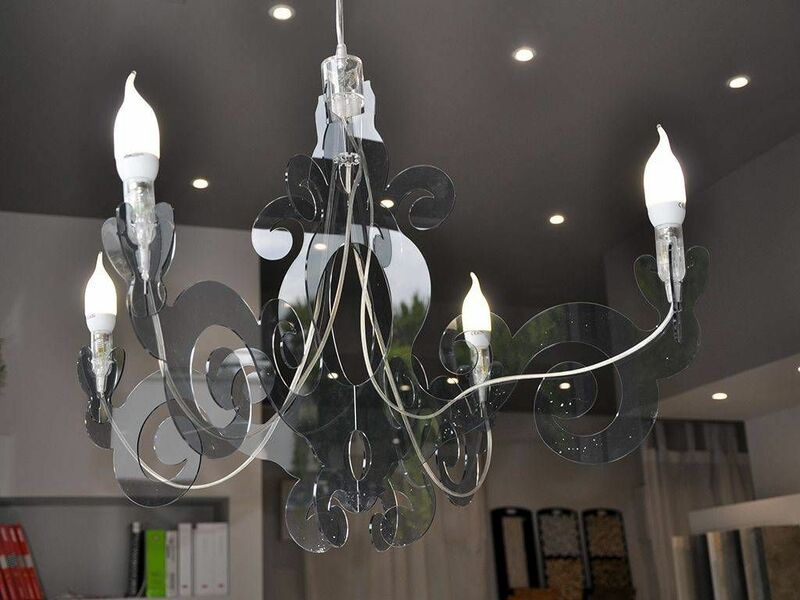 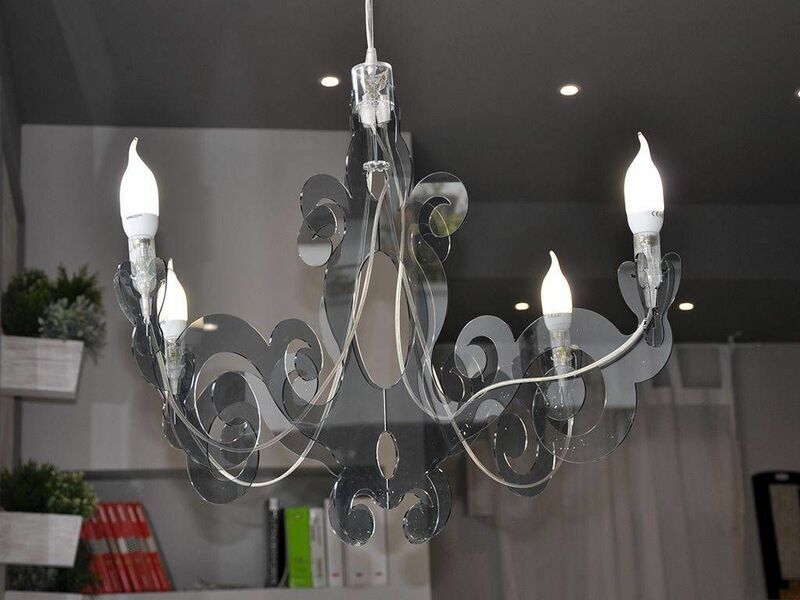 Available colors: Transparent, Smokey transparent and Full white.